the place to celebrate it. 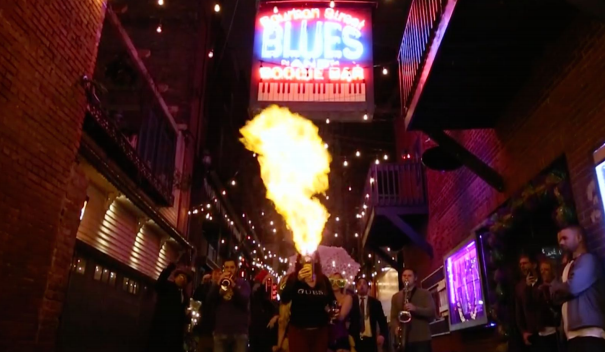 buds and you will be living the Mardi Gras experience as if you were on the real Bourbon Street. 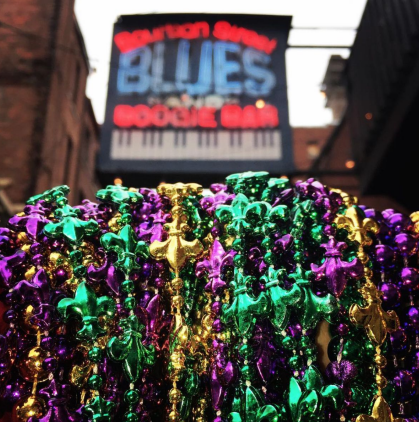 Leaving Mardi Gras means you leave with nothing less but mounds of the infamous beads. 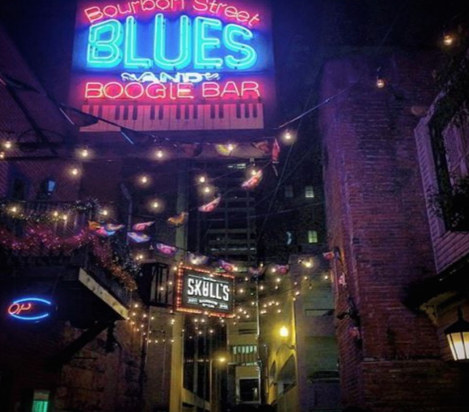 other than Bourbon Street Blues and Boogie Bar!? 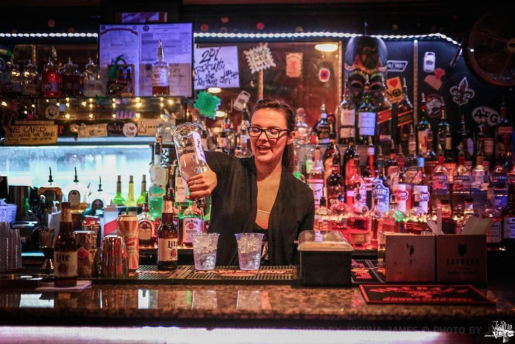 Believe us when we say you’ll fit right in! 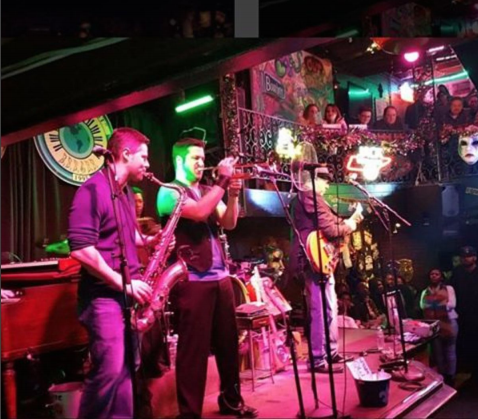 the best in brass from the Stacy Mitchhart Band, Delicious Blues Stew, and several other artists. freed slaves. Second lines became neighborhood celebrations to honor members who had died. For those of you who love to dance, or should we say boogie, we have saved the best for last! time is to boogie, click here!